We’ve all had that day—we’re running late. There’s extra traffic. Your phone battery dies right after lunch. Whoa—now that’s a bad day, all of a sudden! 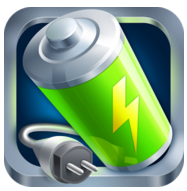 There are lots of things you can do to make a positive impact on your phone’s battery life. Extra hot and extra cold are your enemies. If your phone gets really hot or cold, it loses battery power faster. Protect it from temperature extremes. Location services can be greedy. Check your phone’s settings to see how many apps are using location services. You may want to turn off location services altogether if you’re running out of battery too fast. Ditto with Bluetooth, your hotspot, and auto-update features. Any features connecting to other services or running in the background take up battery power to do so. Convenient when you’re at 98%…not very necessary when you’re down to 14%. Open your settings to disable or pause these services. Keep your apps and OS up to date. When app or operating system updates are announced, download and install them. 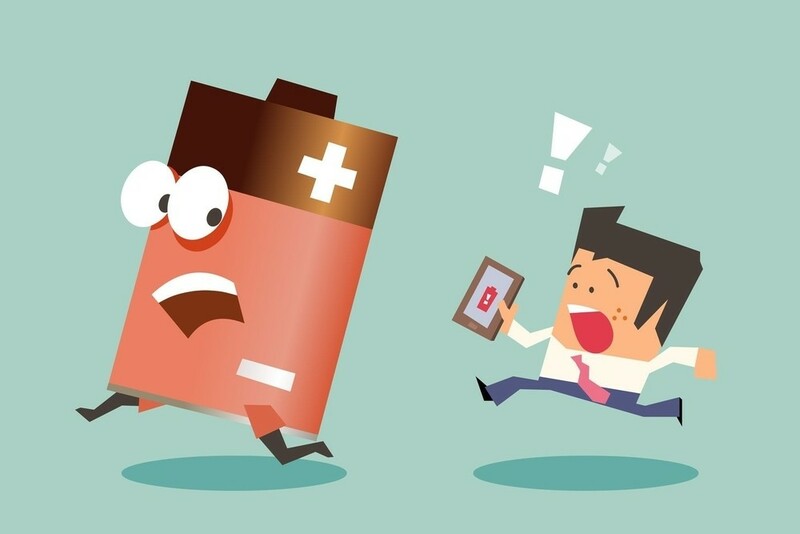 App developers often improve their battery usage along with other features. Set screen brightness to the lowest setting you need. And make sure it’s not automatically adjusting. Turn off automatic updates for mail and calendar programs. You can still manually check from time to time, of course, but no need to waste energy checking when you’re not even looking at your mail. Our favorite tip is pretty old-school: Buy a charger cord and plug for each bag or location you use regularly. (One for home, one at the office, one in your car.) Develop a daily charging routine so you’re always topped off.